The long awaited Beauty & the Beast movie has officially launched and I cannot wait to see the gorgeous Emma Watson giving new life to one of my childhood favourites. In line with the launch beauty connoisseurs Latest in Beauty have launched a fabulous one off, limited edition beauty box filled with divine products! 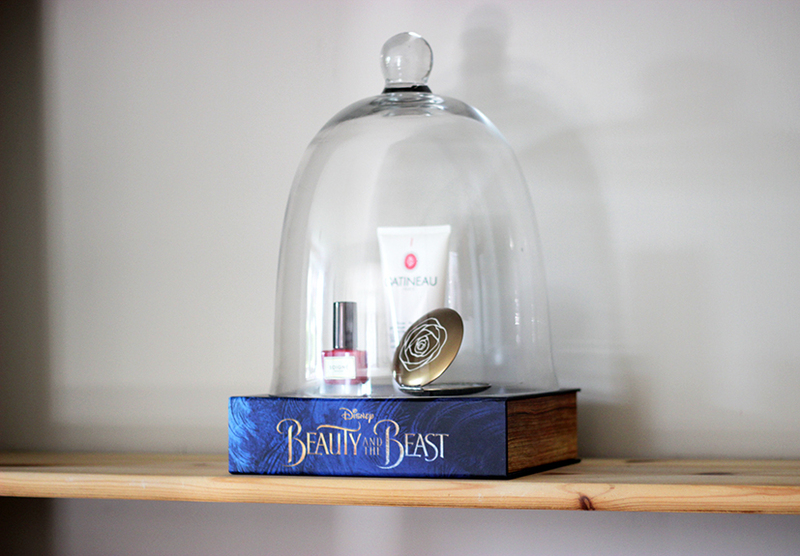 There are actually two boxes - one for beauty one for beast - both of which come in stunning book styled boxes. The ladies 'beauty' box contains several products that I have been wanting to try for some time and they don't disappoint. The box costs just £20 and with a contents worth over £80 it is going to fly! 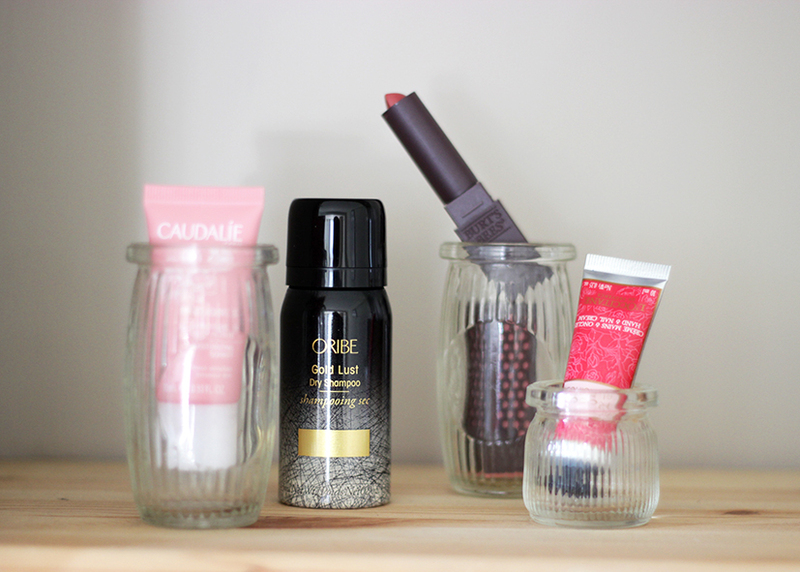 Some of my favourite items include Parisian classic Gatineau's Radiance Enhancing Gommage which I have very quickly become obsessed with. This unique exfoliator transforms from a luxurious balm to a hydrating oil buffing away the top layer of the skin, clearing pores and refining skins texture to leave it hydrated and glowing. Another product I cannot get enough of it the Burts Bees lipstick which is so moisturising you forget you're wearing it. Packed with Moringa Oil, Raspberry Seed Oil and Vitamin E it gives a beautiful satin finish. 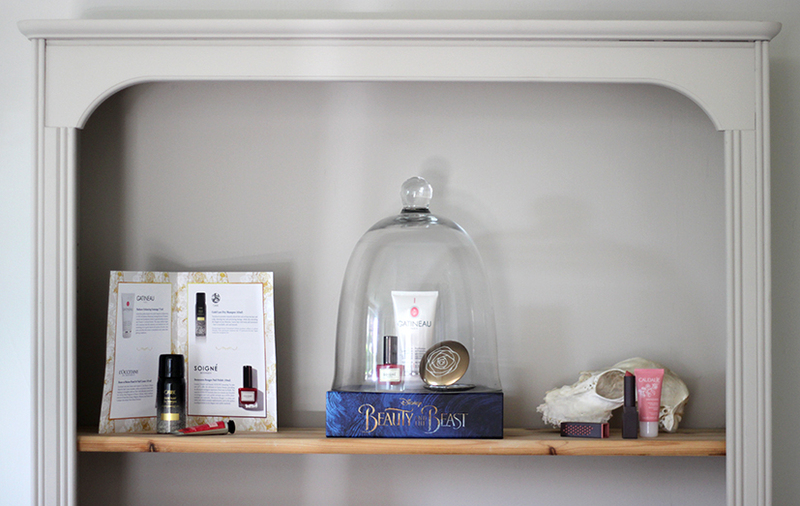 The Beauty Box also includes Soigne nail polish, L'Occitaine hand cream, Oribe dry shampoo, Caudalie Vinosource Moisturising Sorbet (AMAZING!) and a beautiful rose compact mirror. Why not treat yourself to this little haul before it disappears?